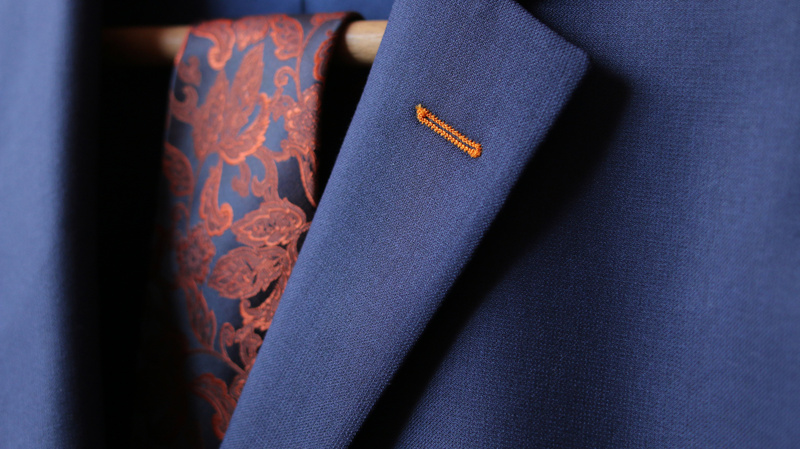 A suitable, sophisticated, and smart fashioned couture is always determined by the exceptional expertise of the tailor. In this 21st century of modernized tailoring, LS Men’s Clothing is already shaping our name both in the traditional and contemporary style of tailoring. Starting from choosing the suitable fabric to cutting the exclusive fit, the company has created tons of elegant designs for each masculine coat, trouser, or suit. Each delicate procedure of this client-based modification process involves the collaboration of both our tailor and the client. This kind of approach boosts clientele satisfaction as well as maintain the high-quality standard of our fashion products. 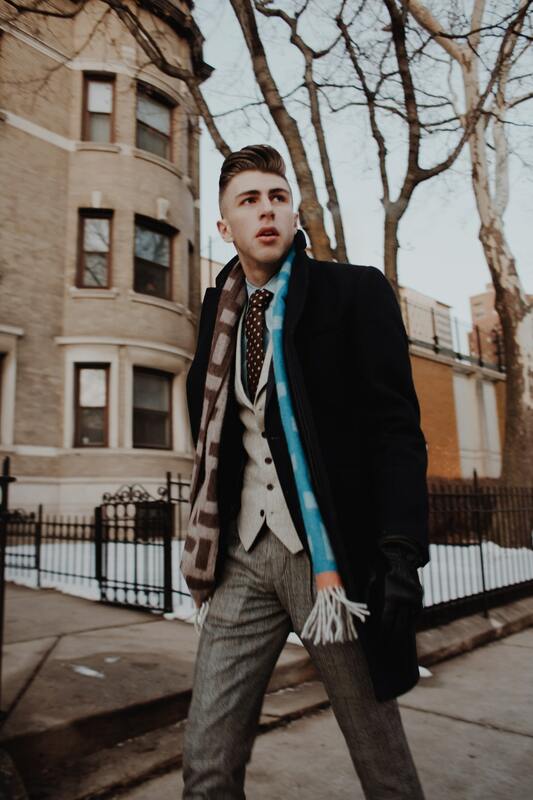 Due to more than three-decade involvement in the fashion trend business, the company has already molded an accurate system of mens custom suits in NYC. Thus, there are several stages or procedures in getting the service. How Custom Suits are Managed? Our process begins by getting our customer’s measurements of the upper body necessary for the design and style of the suit. This is followed by the selection of fabrics and fitting of the intended suit dimensions using actual samples which are readily available within the store. Fabrics are exclusively obtained from the countries of Italy and England which have one-of-a-kind clothing delicacies from widely known brands including Reda, Loro Piana, and Ermenegildo Zegna. You can explore distinctive suit style assortments. These include the two and three-button outfit style as well as the double-breasted type suits. There are multiple model suit samples to choose from such as high-arm suits or also known as roomier, full-cut jacket, standard cut, and leg-treatment style. With this, you can always maximize the modification options to be employed in the tailoring. Measurement and fit of the cloth are the most important parts of the process to specifically point out elements like the garment cuts, pant designs, and shoulder appearances. 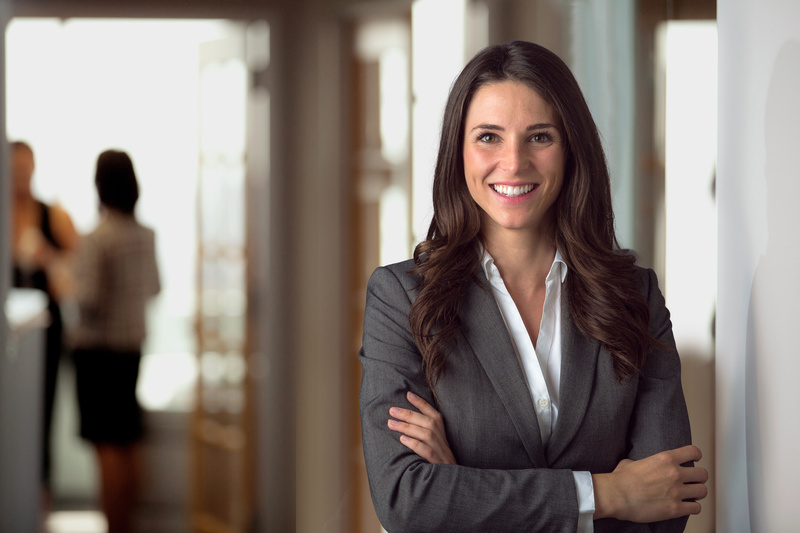 This personalization process also aims for you to establish a confident posture when wearing the suit that affords a great deal of satisfaction. The secured ease and comfort is also assured because of the hand-sewn linings that automatically provides a soothing effect towards the skin. In addition, you can freely choose the type of garment inclusions such as button and buttonhole types, thread forms and colors, and pocket sizes and styles to be included in the customization.  You can experience this exclusive offer of mens custom suits in NYC through a direct inquiry to LS Men’s Clothing’s official address at 49 West, 45th Street, 4th Floor, New York, New York, 10036. Our office is open at 9am-6pm from Mondays to Thursdays, 9am-3:30 pm every Friday, and 10am-4pm during Sundays. You may also call the office number (212) 575-0933 or send a message through our official website.